Our funeral homes are modern, beautifully maintained and conveniently located. 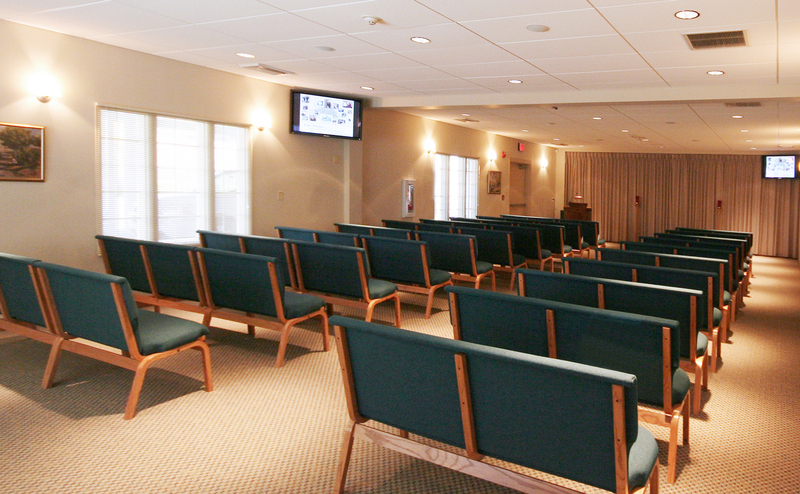 Our spacious chapels and reception rooms are well-configured for ceremonies and gatherings. 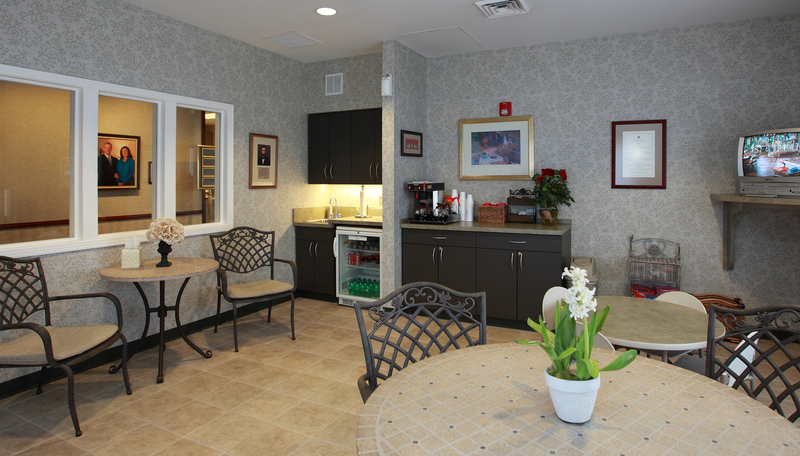 Our arrangement rooms are modern, and our business office has a spot just for you! 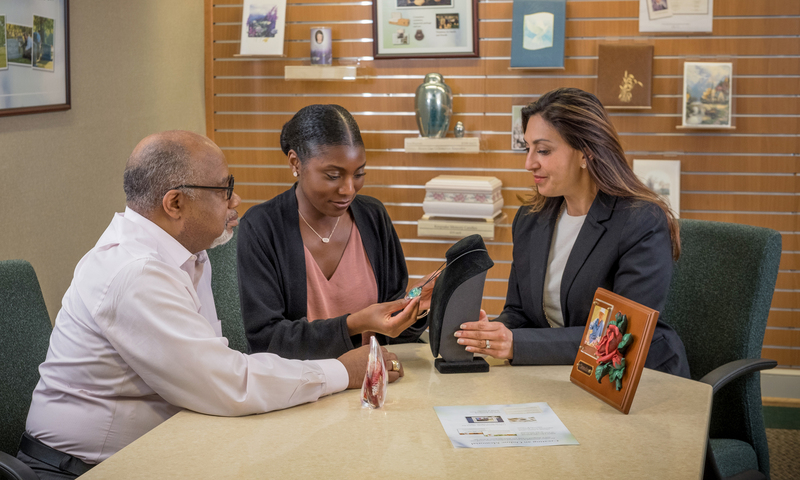 You will find our funeral homes well-designed to meet the needs of our families, and also a great place to work!